Find huge deals in Balneario De Camboriu, Brazil that you may book now & pay later! 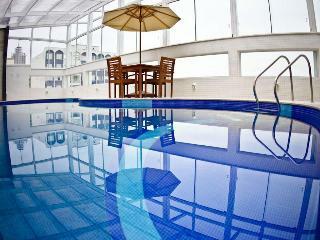 Best prices for in Balneario De Camboriu, Brazil. A dream vacation for you and your family, guaranteed by our travel consultants. For members-only deals, we recommend using the new filter for deals in Balneario De Camboriu, Brazil. 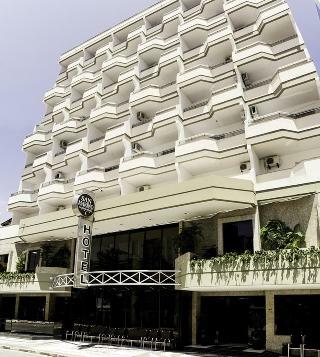 The Hotel Ilha da Madeira is ideal for those looking to enjoy the city from the commerce to the beach. In addition, the hotel has a heated indoor pool, private parking and free Wi-Fi in public areas. Our breakfast buffets are served and prepared with a variety of fresh fruits, breads and cold meats, as well as various hot and cold beverages. All this in a cozy dining area. 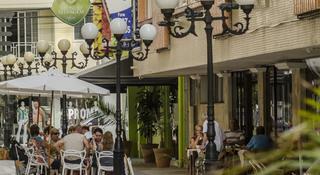 The hotel is 500 meters from the bus station and shopping center of Balneario Camboriu. This modern building has a reception, rooms decorated in bright colors and comfortable for all guests staying at the hotel whether for pleasure or business, it is an excellent choice for everyone who wants to visit this beautiful destination in Brazil. Near Praia Principal so guests can enjoy the views of the beach and relax in the sunshine and the sea. 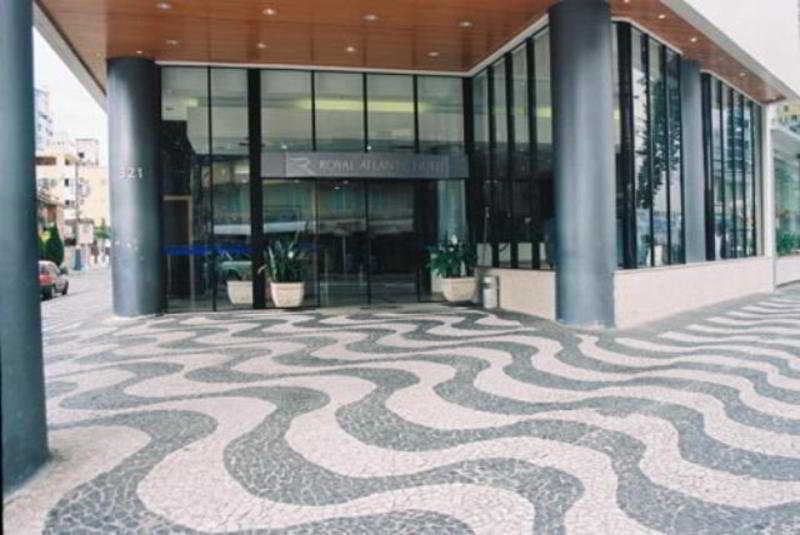 In the vibrant city of Balneario Camboriu, near Atlantic Avenue, is located this beautiful hotel. With a complete structure for all occasions, has exquisite facilities, equipped with the best of hospitality. In combination with the comfort of the rooms, the hotel offers a beautiful recreation area, with options for all tastes and ages. Rain or shine, the fun is guaranteed. And best of all without departing from the business world. 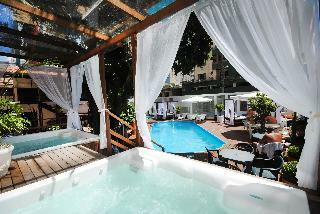 Located in the commercial center of the city, a few meters from the sea. It offers a modern architectural concept focuses on the comfort, the rooms are cozy and are decorated in bright colors. With its excellent location close to restaurants, shopping, entertainment centers and the beach you can enjoy various tourist leisure activities for the whole family. 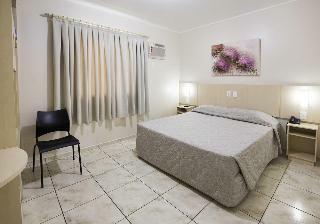 This comfortable hotel is situated in Balneario de Camboriu. The total number of units is 141. Pets are not allowed at HM Plaza. 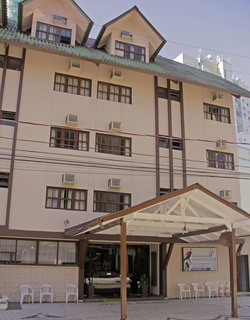 This comfortable hotel is in Itapema - Meia Praia. 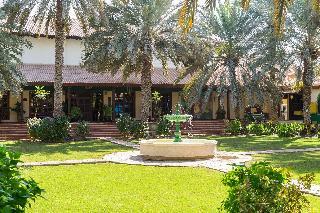 Guests will enjoy a peaceful and calm stay at Dubai Bungalows Bombinhas as it counts with a total of 8 units. Pets are not permitted on the premises. 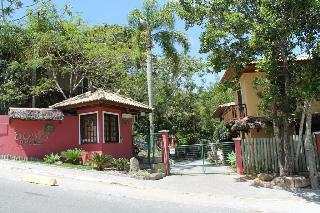 Located in the center of Camboriu, 20 meters from the beach. The rooms are spacious and it has designed with an elegant style, has the necessary amenities to provide a pleasant stay. The restaurant serves international and regional specialties. The facilities offers an atmosphere of tranquility and relaxation for your vacations. 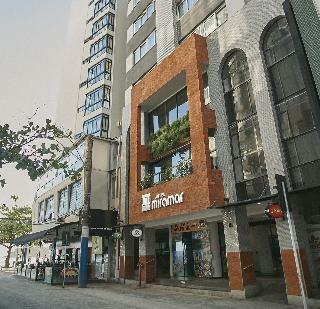 The property is located along the Atlantic Mall in addition to enable the proximity to the Central Beach which is located just 150 metros.La Camboriu bus station is 2 km. 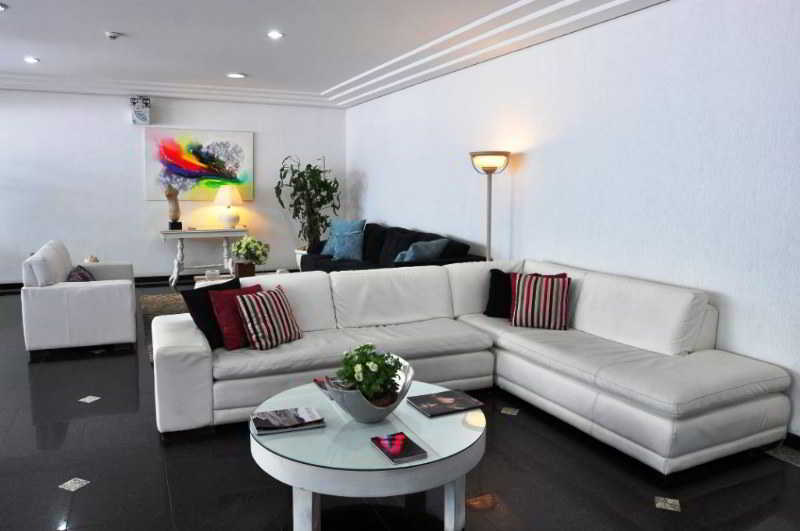 The hotel is modern style with different colors to transmit an atmosphere of relaxation. 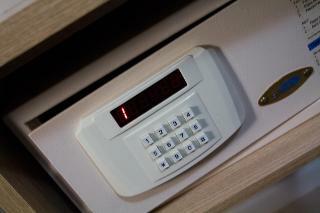 The facilities are designed for you, to make your stay more enjoyable. Located 100 metres from the main beach and 5 km from Cristo Luz. The rooms feature a rustic décor and are practical designed, provide the necessary amenities for a comfortable stay. The buffet breakfast includes a variety of fruits, juices and homemade breads and cakes. Guests can enjoy their drinks in Gracher Praia´s bar, before going to the hotel´s nightclub. It is situated 3 km from Unipraias Park and less than 90 km from the International Airport Hercílio Luz in Florianópolis. 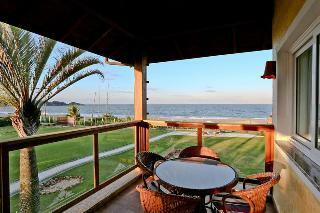 This charming hotel is situated in Itajai. There are a total of 82 accommodation units on the premises. This establishment does not accept pets. 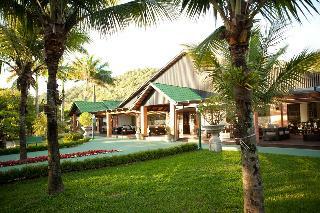 Perfect for families, this charming hotel is located in Balneario de Camboriu. The accommodation features a total of 88 rooms. Travellers can make good use of the wireless internet connection available at the public areas of the accommodation. 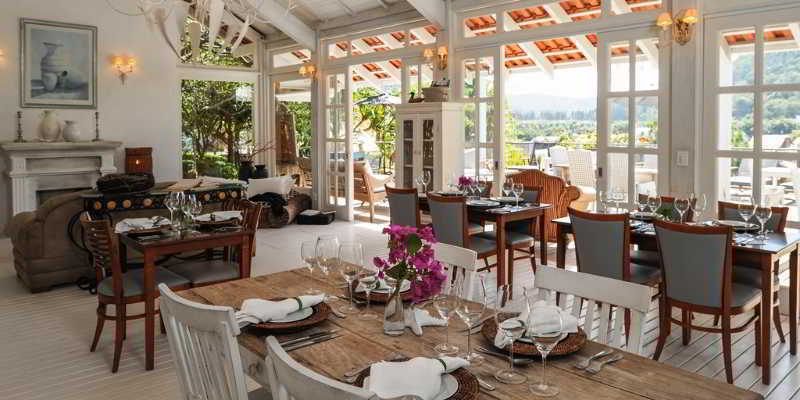 Additionally, the premises provide a reception service the whole day through. No pets are allowed on the premises. 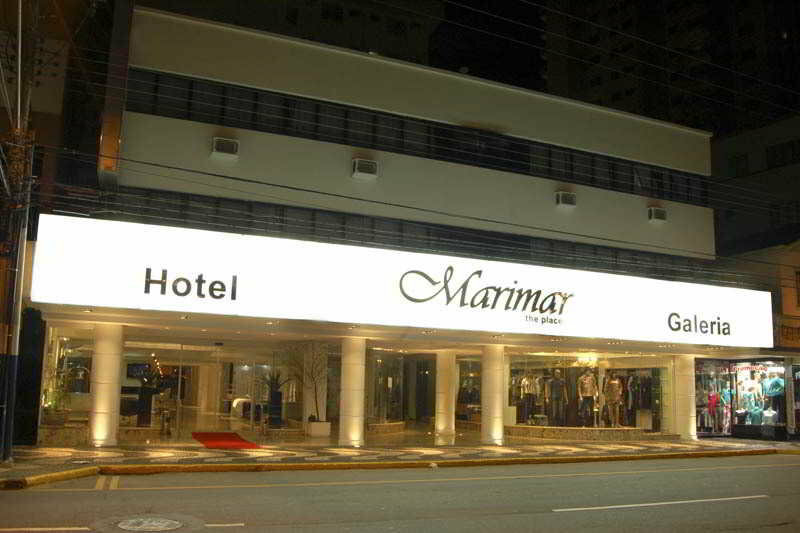 This charming hotel is situated in Itajai. The 144 welcoming guests rooms offer a perfect place to relax at the end of the day. This establishment's common areas are disability-friendly. Pets are not allowed at this hotel. 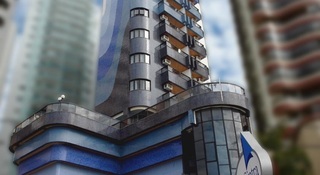 This lovely hotel is situated in Itajai. A total of 41 accommodation units are available for guests' convenience. Those who dislike animals may enjoy their stay, as this establishment does not allow pets. The Hotel dos Açores is for those looking for practicality through its location: near the city bus station and the Unipraias Camboriú Park, here you will find fun and agility during your stay. With free Wi-Fi in the public areas, outdoor pool, 24-hour reception and buffet breakfast with a delicious breakfast, the hotel is designed for those looking for comfort and safety inside and outside the room. 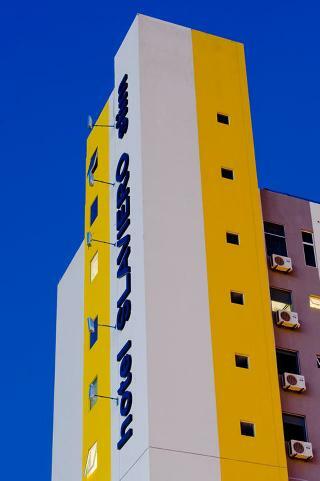 This lovely hotel is set in Balneario de Camboriu. The total number of bedrooms is 21. Communal areas are wheelchair accessible at this establishment. No pets are allowed on the premises. 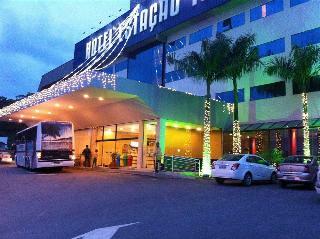 This comfortable hotel is set in Itajai. The hotel comprises 81 cosy rooms. Pets are not allowed at this property.